Through the generosity of donors, Basket of Hope provides gifts to children diagnosed with cancer or other serious illness. Gift baskets and tote bags are delivered to hospitalized children throughout the United States by sports celebrities and volunteers. During these sessions, Hip Stitch makes pillowcases to add to these baskets. 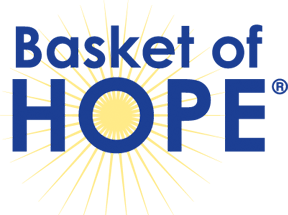 Check out information on the Albuquerque Branch of Basket of Hope by clicking here.